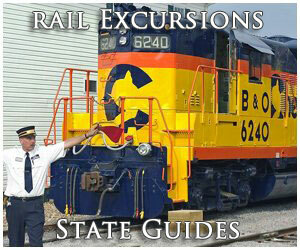 Louisiana may not contain a considerable number of railroad museums or train rides as tourist attractions. However, thanks to the important city of New Orleans, the Pelican State has been a key in the movement of freight and passengers since the 19th century. The country's only railroads to run the spine of America, Illinois Central and Gulf, Mobile & Ohio, connected New Orleans with Chicago while several other important systems also reached there. These included the Southern Railway, Louisville & Nashville, Kansas City Southern, Texas & Pacific (Missouri Pacific) and even the Texas & New Orleans. The latter was a Southern Pacific subsidiary, enabling that carrier to provide freight and passengers access all the way to Southern California! Two other railroads also penetrated the state but never served New Orleans, the St. Louis-San Francisco Railway (Frisco) and Atchison, Topeka & Santa Fe. The latter's failure to reach the city was somewhat surprising given its immense power and success. Today, Louisiana is home to four organizations dedicated to railroad preservation; the DeQuincy Railroad Museum, Louisiana Steam Train Association, Old Hickory Railroad, and the Southern Forest Heritage Museum. According to the January, 2007 issue of Trains Magazine's which featured a nearly cover-to-cover subject on all 50 states entitled, "Great Railroading: State-By-State," Louisiana's involvement with railroads began with the Pontchartrain Railroad's chartering on January 20, 1830, earning it a distinction as the first chartered west of the Allegheny Mountains. Its purpose was to link New Orleans with Lake Pontchartrain, a distance of about 5 miles. Construction began on March 10th that same year with tracks laid down along what is today Elysian Fields Avenue in New Orleans. Promoters saw it as a way to improve transportation from the Vieux Carré (French Quarter) to the port of Milneburg on the lakefront. After only a year the line (laid to the standard-gauge of 4 feet, 8 1/2 inches) was opened for passenger service on April 24, 1831. Initially, horses were used but on June 15, 1832 the first steam locomotive entered service, named "The Shields" (horses would remain in use until 1861). It proved only marginally successful and was replaced a few months later by an English design; named "The Pontchartrain," which began running on September 27th. Since the lake could be accessed through The Rigolets and Lake Borgne, ocean-going vessels from the Gulf of Mexico were able to reach Milneburg, sparking an economic boom. The town handled commerce but was predominantly known as an entertainment venue and resort. The musical style of jazz became popular and a train regarded as "Smoky Mary" brought numerous visitors to hear the likes of Louis Armstrong and Danny Barker. 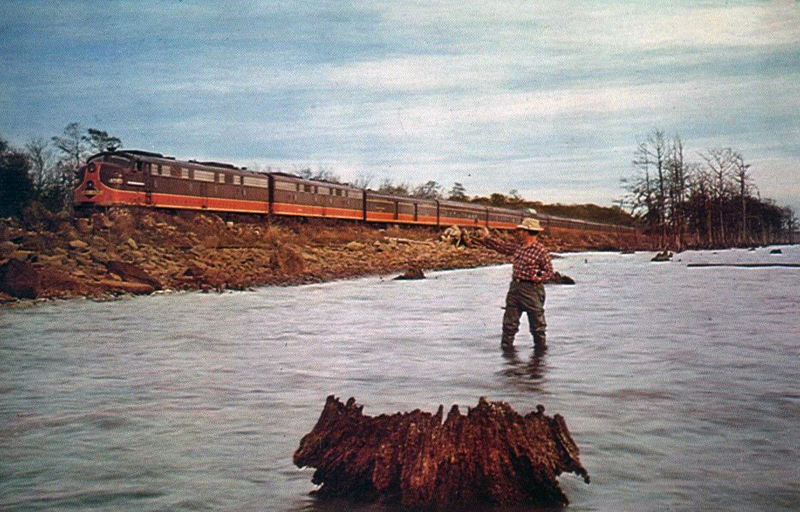 Into the 20th century, the Pontchartrain Railroad's importance faded. First, it was acquired by the New Orleans, Mobile & Texas Railroad in 1871, a system subsequently added to the Louisville & Nashville's growing empire in 1881. The Pontchartrain's short length, increased use of the automobile, development of electrified streetcars, and loss of Milneburg following construction of a seawall in the late 1920's left little need for the railroad. Passenger service ended on March 15, 1932, followed by freight trains three years later. According to John Stover's book "The Routledge Historical Atlas Of The American Railroads," Louisiana rail mileage peaked at over 5,000 miles during the 1920's. 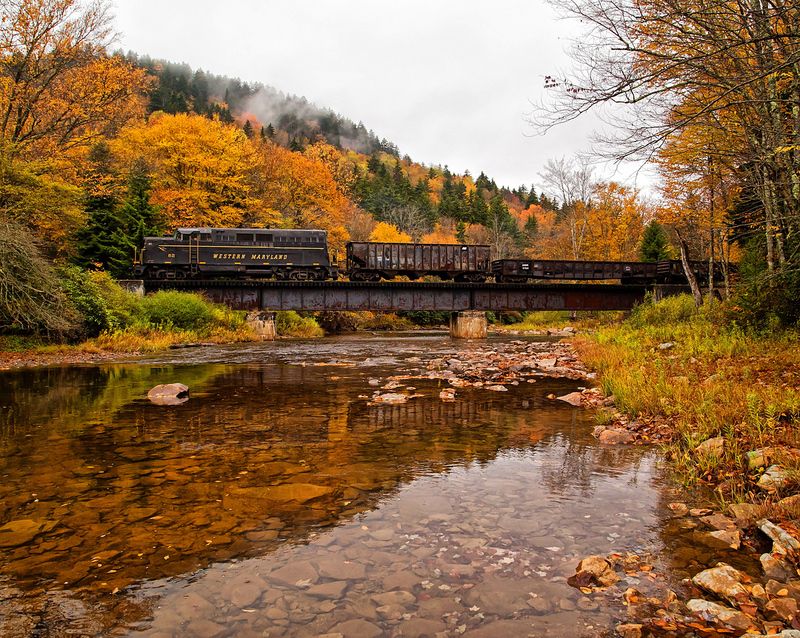 Today, the Association of American Railroads points out the state still has 3,041 miles in service. Located in the restored brick Kansas City Southern (KCS) depot completed in 1923 (and now listed on the National Register Of Historic Places), this museum is open through much of the year with many historic artifices to peruse. There are also two cabooses on the grounds, a coach, and Texas & New Orleans (Southern Pacific) 0-6-0 #124 (Class S-9), manufactured by the Baldwin Locomotive Works in 1913. Finally, the building is home to the local Chamber of Commerce. 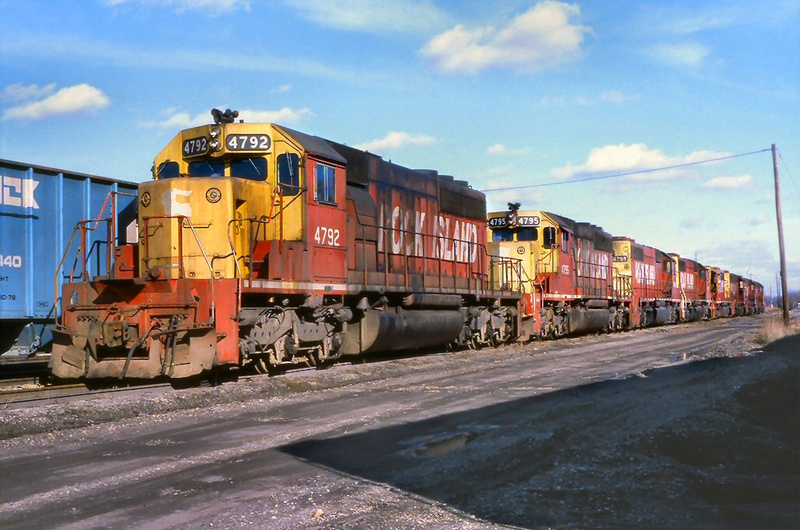 The KCS was a rather small Class I railroad during the industry's heyday. 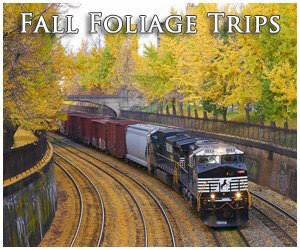 It got its start as the Kansas City Suburban Belt Railroad, incorporated on January 8, 1887. This system began as a local "belt" line and later worked its south towards the Gulf of Mexico. It became the Kansas City Southern Railway in 1900 and reached New Orleans at a relatively late date by railroading standards, arriving in 1939 when it acquired the moderately-sized Louisiana & Arkansas Railway. 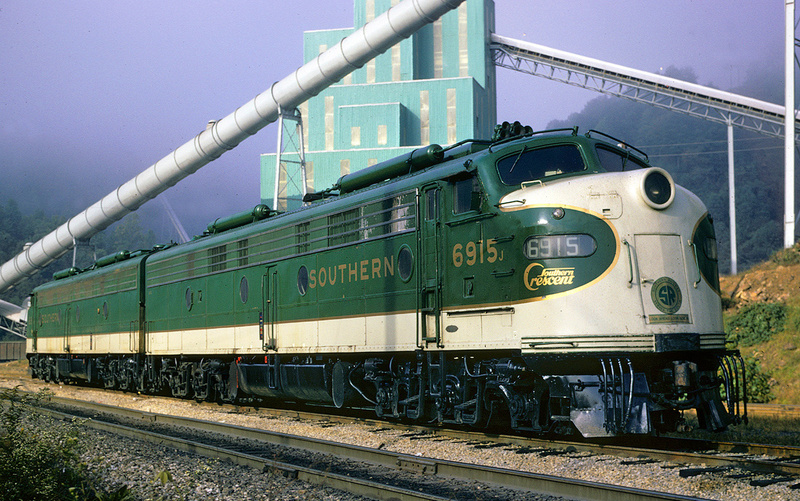 Today, a much larger KCS remains in operation as one of North America's seven remaining Class I's. The LSTA does not offer regular excursions but they do maintain an operational steam locomotive at Jefferson, Louisiana (New Orleans); Southern Pacific/Texas & New Orleans 2-8-2 #745. The Mikado was constructed by the railroad's Algiers Shops in 1921 and classed as an MK-5. Named the Spirit of Louisiana it has been featured in two Hollywood films, "The Curious Case Of Benjamin Button" and "Jonah Hex." 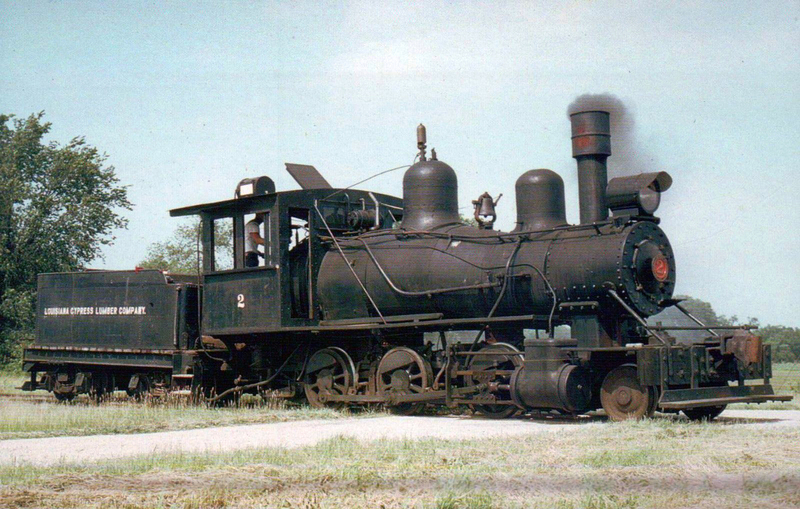 The group also has another steamer in storage; Trinity & Brazos Valley 0-6-0 #76 manufactured by American Locomotive's Richmond Works in 1907. Finally, their collection extends beyond steam locomotives; they have several pieces of passenger and freight equipment as well as a few diesel locomotives. The latter include Rock Island RS-1 #745 (built by American Locomotive in May, 1943) and Union Pacific E9A #909-A (built by Electro-Motive in 1961). 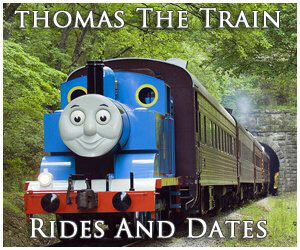 This train ride, running on 36-inch gauge track (commonly referred to as "narrow-gauge") is based in Jackson. They state the following about their operation: "THE Old Hickory Railroad commemorates the Clinton and Port Hudson Railroad, one of America's oldest railroads. 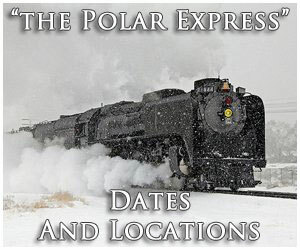 The present train was built in 1964 and brought to Jackson in 1998." It began service in 2000 and maintains a 6.2-mile route through the local area with four stops along the way. The locomotive utilized is not of historic nature (in the sense it was manufactured expressly for railroad to carry either freight or passengers); instead, it was built by Crown Metal Products in 1964. The group currently does not have information available regarding when service might resume. The Southern Forest Heritage Museum's purpose is to preserve the history of the Southeast's logging industry and, in particular, at Forest Hill. According to their mission, the group provides, "educational opportunities to promote better understanding of the historic, cultural, and economic influences of the lumber industry of the early 20th century and to maintain the nation's most complete historic sawmill complex with its extensive collection of steam-powered logging and milling equipment." Part of this endeavor includes the preservation of the former Red River & Gulf Railroad. 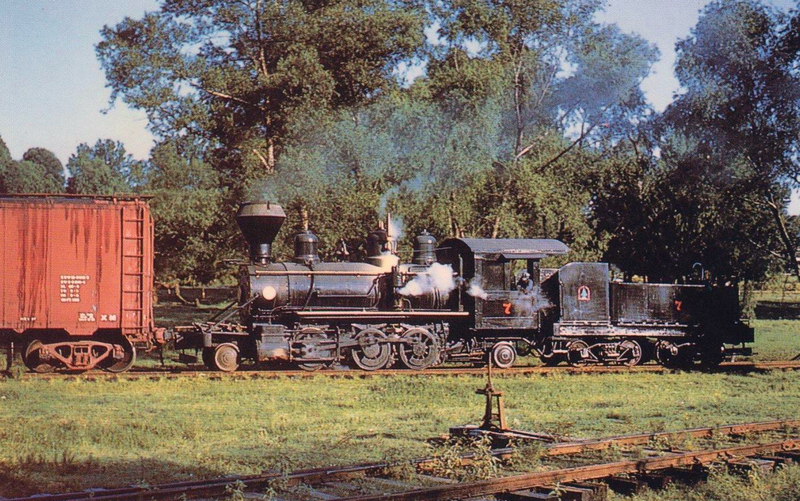 They have three preserved steam locomotives on the grounds which include Red River & Gulf 4-6-0 #106 (built by Baldwin in 1923), Long Leaf Lumber 4-6-0 #400 (manufactured by Baldwin in 1919), and Crowell & Spencer 2-6-0 #202 (outshopped by Baldwin in 1912).